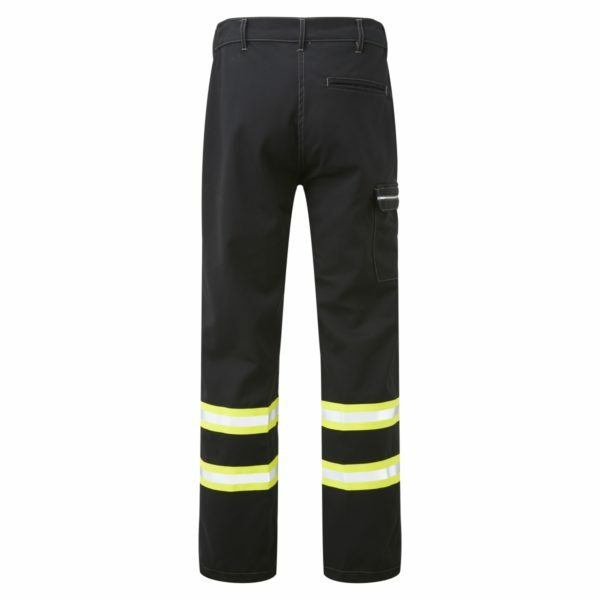 The AS2304 is a premium FR AS Workwear Trouser which features Inherent fabrics that don’t lose their Flame Resistant properties with washing. 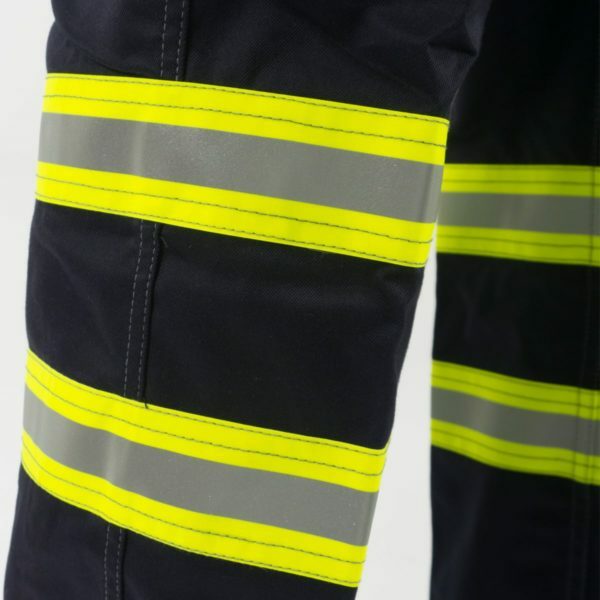 HAZTEC® 320 Flame Resistant workwear meets the stringent standards specified by major fuel oil terminals for wearing while fuelling and loading tankers. 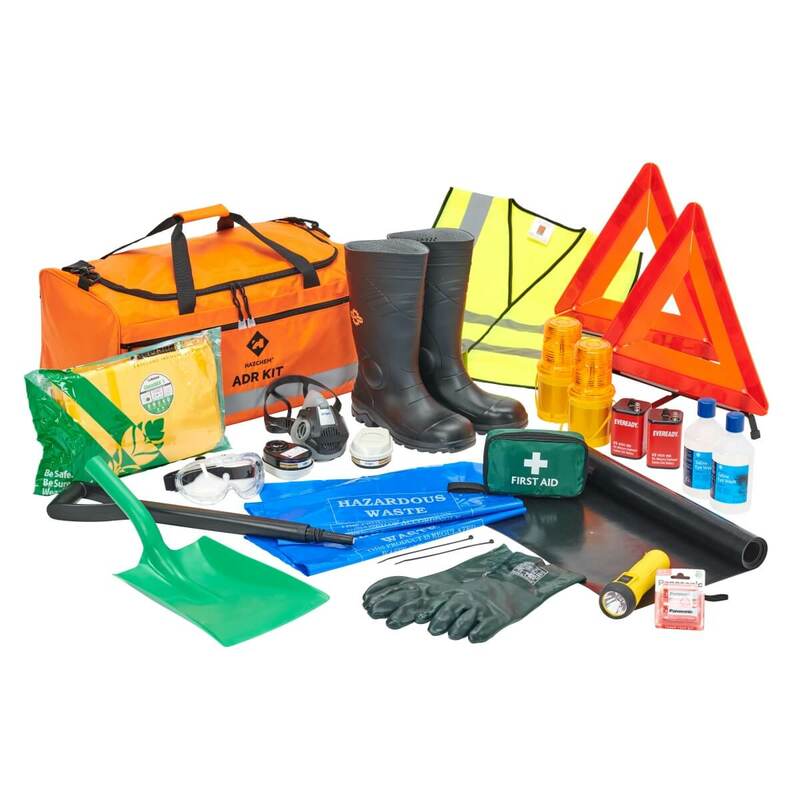 Exclusively available through Hazchem Safety. 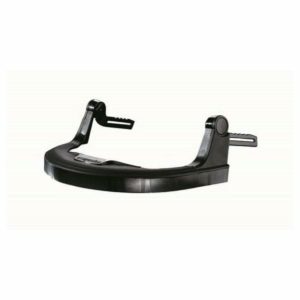 The improved fit and design offers superb wearer-comfort which will complement perfectly any forward-looking, market leading company in the industry. 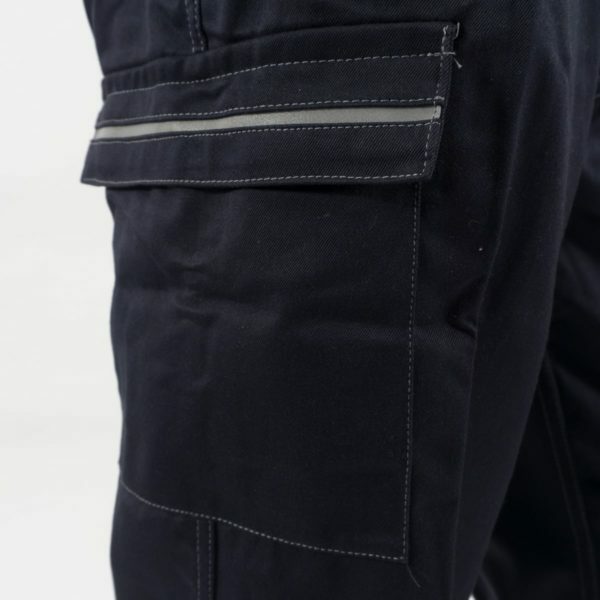 Its features include, twin needle stitched seams, combat pocket with a hi-viz strip, side elasticated waist band for comfort and standard pockets.